HIRO-CHAN Group always offers best service for guests who visit Bali first time and repeaters, and wish all of you can spend memorable time in Bali. 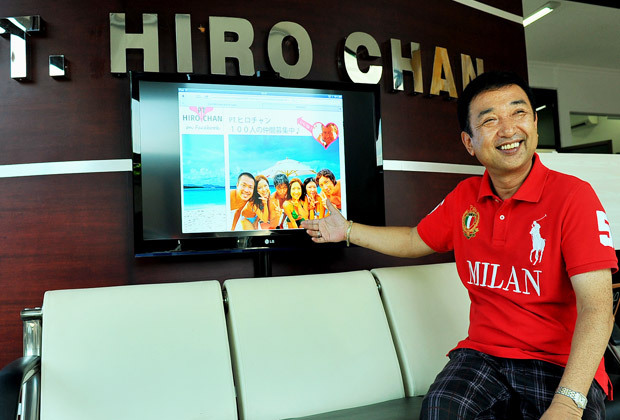 HIRO-CHAN Group is for your Bali Trip! Copyright ©2006 Bali Sightseeing Tour | HIRO-CHAN GROUP	All right reserved.